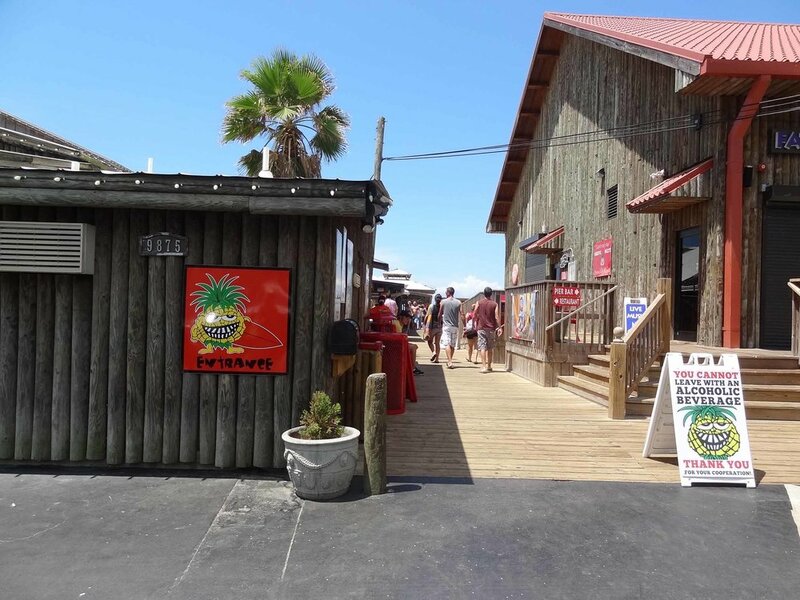 Pineapple Willy's is a Florida beach bar located in Panama City Beach. Discover this great Florida beach bar. Pineapple Willy's is right on the beach in Panama City Beach. 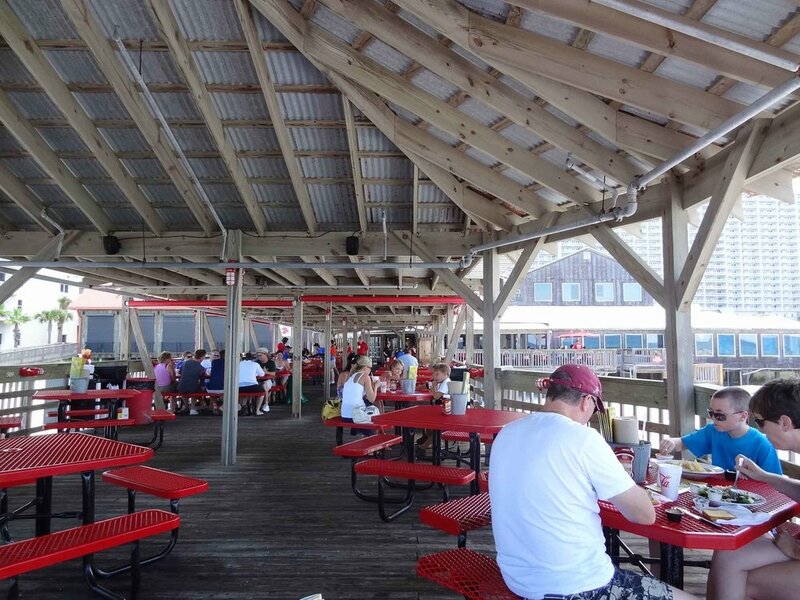 There is a long pier area that serves as the restaurant and bar of this Florida beach bar. Pineapple Willy's has been around since 1984, and even though it took a hit in Hurricane Opal, it is alive and well today. Florida beach bars are strong, indeed. Pineapple Willy's is the place to come to when spending the day playing on the beach. You can get your lunch, a cool drink, and with all the TVs around you can also check up on your favorite sports team. Then head back to the beach for some volleyball and fun with your friends. Have your friends look for you on their web cam. Be sure to wave. Panama City Beach is loaded with people enjoying the sun while lounging on chairs with umbrellas. Jet skis fly around the water. There are plenty of beach toys you can rent also. All of this activity is great fun to watch from a waterside table at Pineapple Willy's. In the evening you can catch some great local bands which play in the inside bar and restaurant area of Pineapple Willy's. Check their web site for times and bands, as it varies with the season. Pineapple Willy's is always a good choice when looking for a good time at a Florida beach bar.